The New Orleans Academic Games League is proud to announce its first alumni initiative, Project Give a Game. Project Give a Game is designed to provide schools that are new to our league with a solid foundation to start and grow their Academic Games program. With your help, we will supply schools with the games and materials needed to get their teams started. We’re asking that you donate $35—the cost of an Equations or an On-Sets game; however, donations of any amount are greatly appreciated. 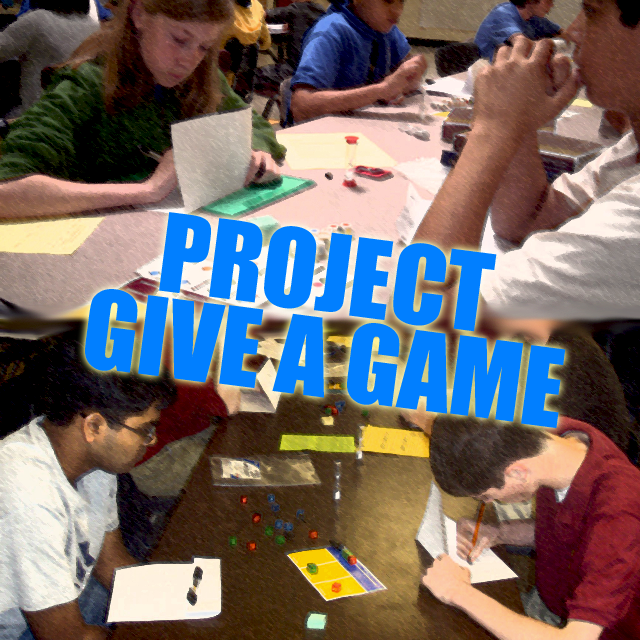 Help us to expand Academic Games in the Greater New Orleans area by participating in Project Give a Game. 387 students from 24 member schools competed in local competition. NOAGL Alum Uday Nandipati started an AG program at Lusher School. View NOAGL’s full Nationals results here.